Hazel Grace is diagnosed with thyroid cancer who is alive because of continuous experimentation with cancer treatments and is relatively stable due to a new drug. She is mostly home-bound due to her disease. Hazel meets Augustus Waters and Isaac in cancer support group when she almost has given up on her chance of making new friends, and the trio develop a strong bond. Augustus falls in love with her as she refrains since she knows her days in life are numbered. There are parents who like anyone whose kids’ life has an only ultimatum of timed existence are jittery and skittish over everything. The story unfolds between the depths of An Imperial Affliction (AIA) and the Price of dawn, with extreme different topics and width of coverage. Price of dawn is a Sci fi made to a video game where as AIA is a story that tells you about Anna, a little girl ridden with blood cancer who seemingly achieves remission and falls back into final stage of the disease and the story ends abruptly mid-sentence, like the way the afflicted lives end; mid-life & mid-phase without hinting that the good day you spent with them was actually their last good day. Fault in our stars is a perfect frame story – That it actually tells a story within the story to a point where the quotes and the plot of the story within the story (An Imperial Affliction - AIA) becomes so surreal, that the reader might as well think that the “Fault in our stars” was constructed because of AIA. 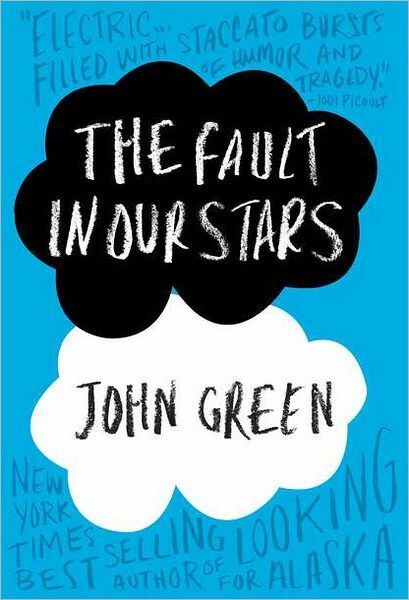 The nested story within seems to have a full-on grip on the lives of Hazel Grace and Augustus Waters in “Fault in our stars” since they both adore the book. 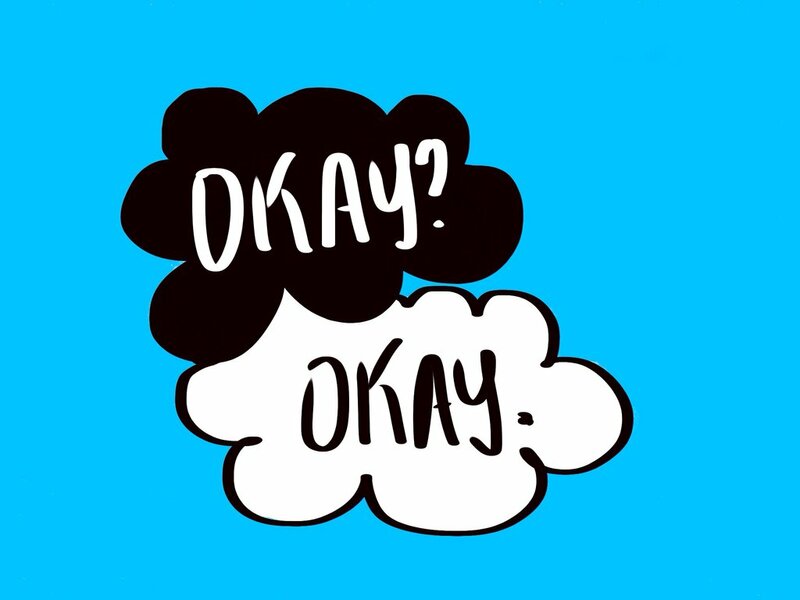 Many quotes from the book are brought to life in Hazel & Gus’s conversations. Though the technique of nestled stories is not new, the prowess to the way of telling a story and using the frame story at substantiating every turn in the story is captivating. You will find the book light-hearted at times and will compel you to feel it to the point of affecting the reader with the characters. Quotes from the novel are worth spending time to think upon. You will find the book heavy in that ways, and not just as an easy to read novel. Death is a steadfast end of life; but the series of events that lead to it is quite a stressful journey for those who know what will kill them; and for the people who take care of them, it is even more challenging. I quite keep questioning myself, why people take care of their beloved ones during their illness, without letting them go, without letting them struggle all on their own, or just leave them to their fate. The answer is in this book. How the relationships are bonded and why they are the way they are, is very well tried and explained in it. 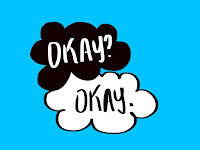 I’m yet to watch the movie that made “Fault in our stars” come to life, but am sure everything that is felt in the book is far more vivid than the movie has to show to me. Peter Van Houten, the imaginary author of the imaginary book “An Imperial Affliction” is a character built to stay, to weigh Hazel and Gus, several notches higher is all I can say!